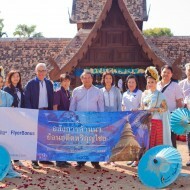 Phuket – Following the introduction in December 2017 of the first Michelin Guide Bangkok 2018, the Tourism Authority of Thailand (TAT) is pleased to announce that this year will see the launch of an expanded edition also covering Phuket and Phang Nga and with increased focus on Bangkok’s inner zone and surrounding provinces. 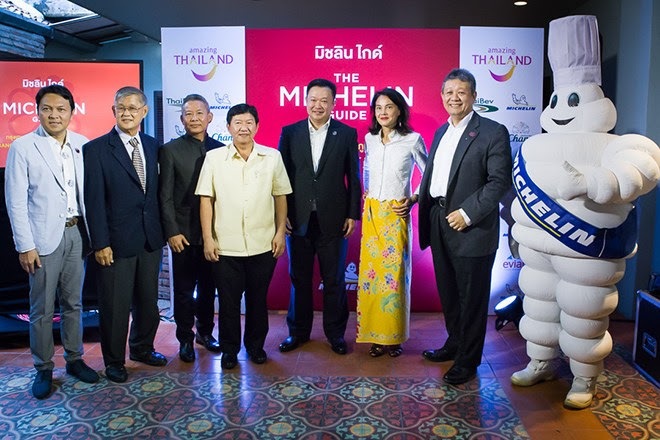 The Michelin Guide Bangkok, Phuket and Phang Nga 2019 will be released at the end of this year, in the same bilingual Thai and English format and in both print and digital versions. The Michelin Guide Bangkok, Phuket and Phang Nga 2019 will offer a wealth of information on the vast and varied culinary attractions and activities these destinations offer, from fine dining restaurants to the finest of food stalls. 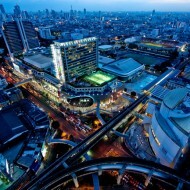 Also included will be accommodation options, thus adding further value to the guide.